The mission of this gathering is to encourage and equip planters, spouses and team members to plant healthy, multiplying churches. 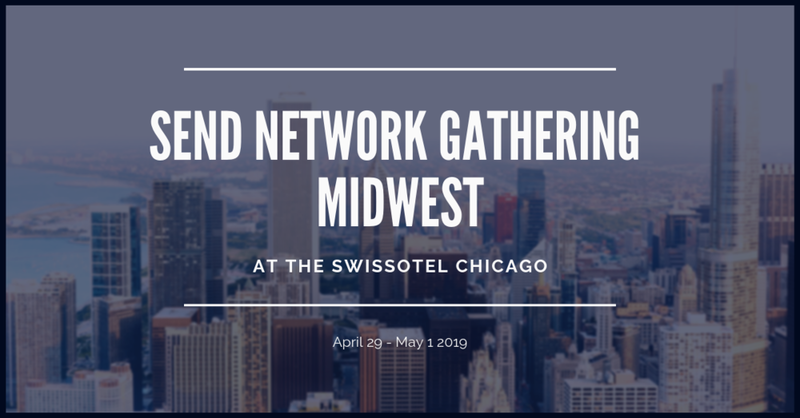 We look forward to hosting you and your spouse or team member for a two-day retreat at the Swissotel Chicago Hotel. We recognize some of you may have travel expenses but, once you get there, we will cover the rest. For every Send Network church planter, we are thrilled to offer one hotel room for two nights, cover meals and conference expenses. The conference fee is $100 per church planter. *A $100 Visa gift card will be given to each planter at check-in. We would love for you to join us as we spend time in prayer, the Word and being encouraged from one another. Men, bring a friend from your congregation and meet new brothers in Christ.